The HRD ministry has directed all schools in the country that expenses incurred on books, uniform, and transport for children with disabilities will be reimbursed by the government. 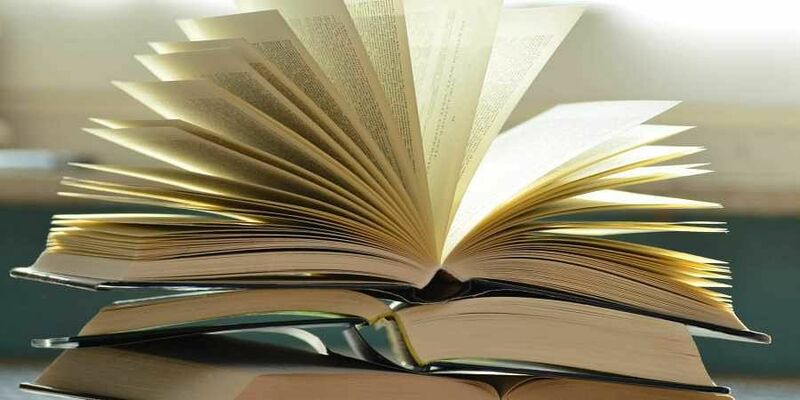 NEW DELHI: The HRD ministry has directed all schools in the country that expenses incurred on books, uniform, and transport for children with disabilities will be reimbursed by the government. Minister of State for HRD Satyapal Singh, while speaking at an award ceremony on Sunday, said that just one per cent of all disabled children go to school and the way forward was to empower them. “Specially-challenged people just do not need courtesy and compassion, but real empowerment which would come through education. How to ensure it is a big challenge,” he said at the Helen Keller Awards, 2018. The event was organised by the National Centre for Promotion of Employment for Disabled People and Mindtree. Singh said the Centre had given directions to “all schools in the country that all expenditure incurred on books, uniform and transport will be reimbursed by the government”. “In my capacity as minister for higher education, I commit my support to ensure accessibility, in all respects across all our institutes of higher education, so that more and more people with disabilities will break the glass ceiling as employees, employers and entrepreneurs,” said Singh.